How Many Days Until Fall 2019? 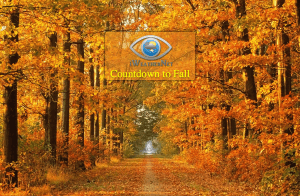 Fall 2019 Begins: Monday, September 23 at 3:50 am EDT Duration of Fall 2019: 89 days, 20 hours, 29 minutes Related: How many days until winter? Number of days until spring 2019?